The US military is set to triple the size of the Afghan air force over the next 7 to 8 years, Air Force Brig. Gen. Lance Bunch said in a press briefing on Tuesday. The US Central Command reported that US forces are searching for a missing service member after a military helicopter crashed off Yemeni coast. 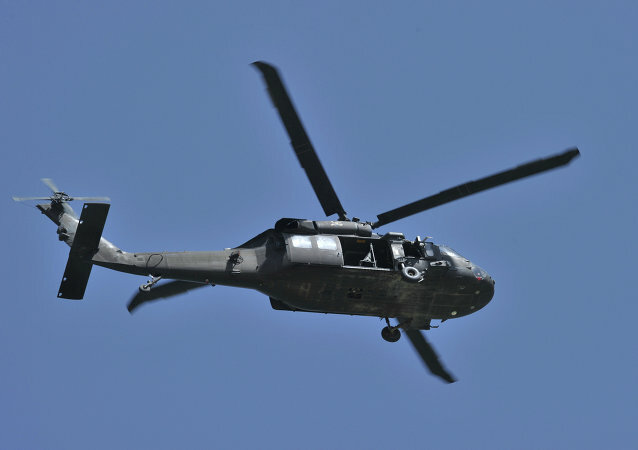 A US Department of Defense inspection has found that the Army’s programs for the funding and training of H-60 Black Hawk helicopter pilots are inadequate, leaving new pilots of the thousands-strong helicopter fleet underfunded and undertrained. 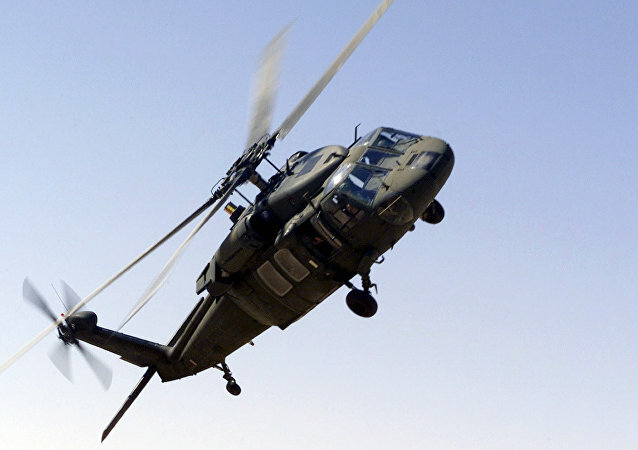 The US Department of Defense announced that Sikorsky was awarded a more than $3.7-billion contract to manufacture Black Hawk helicopters for Saudi Arabia and provide engineering support services. 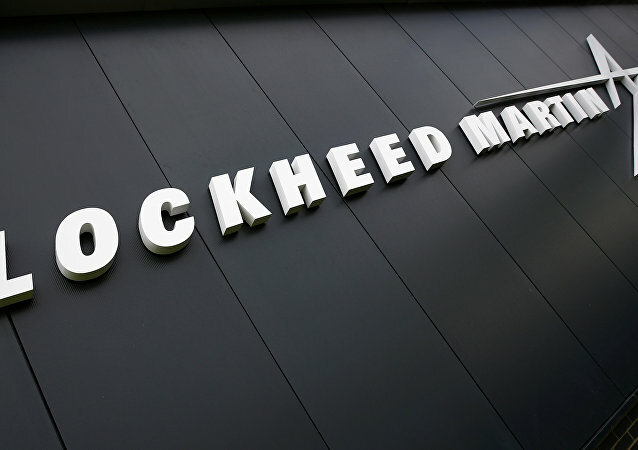 Lockheed Martin and Boeing seem to be some of the biggest winners of the $110 billion arms deal US President Donald Trump signed with Saudi Arabia, with Lockheed expecting to make $28 billion and $50 billion for Boeing. Four Apache AH-64 and two UH-60 Black Hawk helicopters of the US army landed on Tuesday at the Amari airbase near Tallinn to participate in massive NATO exercises, dubbed Spring Storm 2017, the General Staff of the Estonian Defense Forces said. Three UH-60L Black Hawk US helicopters and 50 staff arrived at an air base in central-west Poland. A Saudi military Black Hawk helicopter has crashed in Yemen, leaving at least 12 servicemen dead. A Black Hawk attack helicopter equipped with a scalable, fully integrated and open architecture-based cockpit has successfully completed its first test-flight. The Science Applications International Corp. (SAIC) has received nearly $12 million to upgrade the weapon systems for the US Navy's MH-60 helicopter anti-submarine and anti-surface weapons, according to the Pentagon. Raytheon has received a nearly $40 million Defense Logistics Agency contract for maintenance on Sikorsky H-60 helicopters operated by the US Navy and Saudi Arabia. Sikorsky aircraft producer will construct 24 UH-60M Black Hawk multi-mission helicopters for Taiwanese armed forces under a foreign military contract deal. 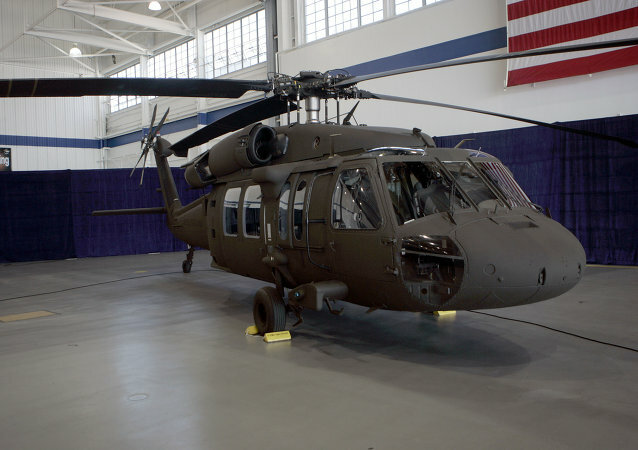 The US Department of Defense said that the Sikorsky Aircraft Company, now owned by Lockheed Martin, has won a $387 million contract from the US Army to manufacture additional 35 Black Hawk UH-60M helicopters. Following a chain of deadly accidents during training exercises since October, the US Army has moved to ground around 1,100 aircraft for security checks. The US Department of Defense announced that DynCorp has won a $61 million, five-year, foreign military sales contract from the US Army to provide maintenance services for Saudi Arabia’s Land Forces Aviation Command. Four people have been killed in a crash of a US military helicopter at the Fort Hood military post in Killeen, Texas, the press service of the facility said Tuesday. 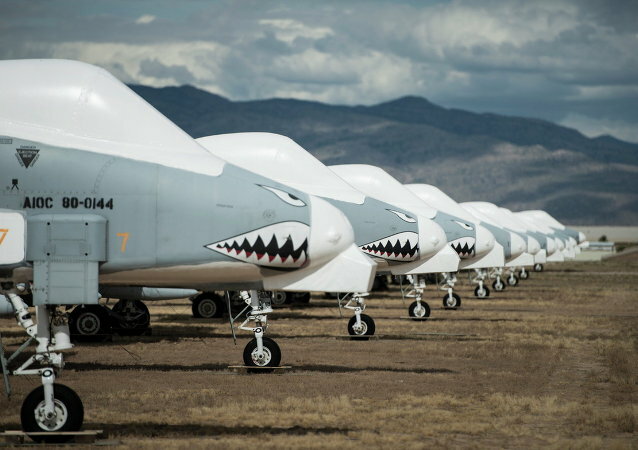 The US is all set for a new special delivery for Riyadh. The Saudis are awaiting a fresh shipment of Black Hawk helicopters, packed with heavy weapons. The move flies in the face of international calls on Western powers to halt weapons deliveries to the Saudis, whose airstrikes continue to pound Yemen further into humanitarian crisis. When Petro Poroshenko tweeted his fellow Ukrainians on Aviation Day, he attached a photo of aviation pioneer Igor Sikorsky to his tweet; he was apparently unaware that Igor Sikorsky had never considered himself a Ukrainian and that he was the son of a prominent member of the Kiev Club of Russian Nationalists.